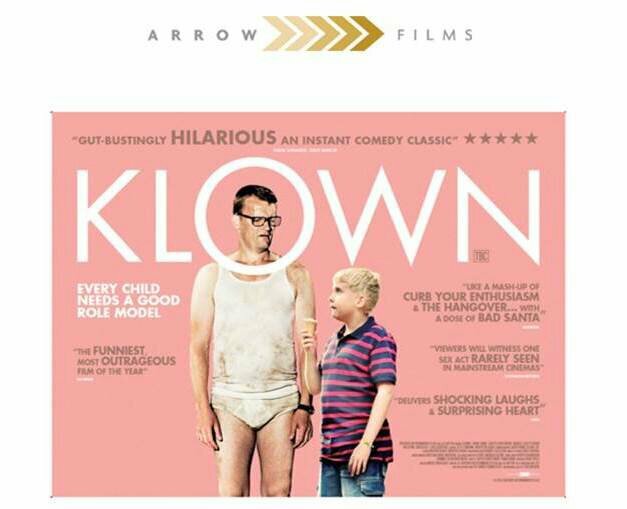 Coming to cinemas on December 6th via Arrow Films, the outrageous Danish comedy, ‘Klown’. Check out the totally NSFW trailer below. That looks hilarious. Definitely NSFW, but it had be laughing out loud. Oh for sure. Definitely on my to watch list.